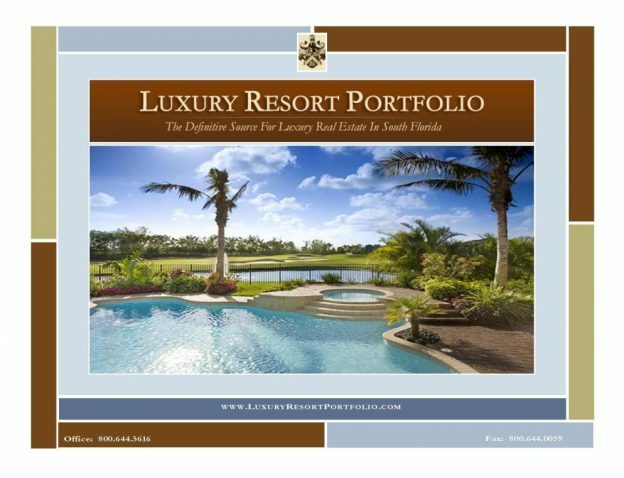 This entry was posted in Luxury Resort Portfolio Lifestyle Guide - The Art Of Living Well, Social Media on March 31, 2010 by Luxury Resort Portfolio. 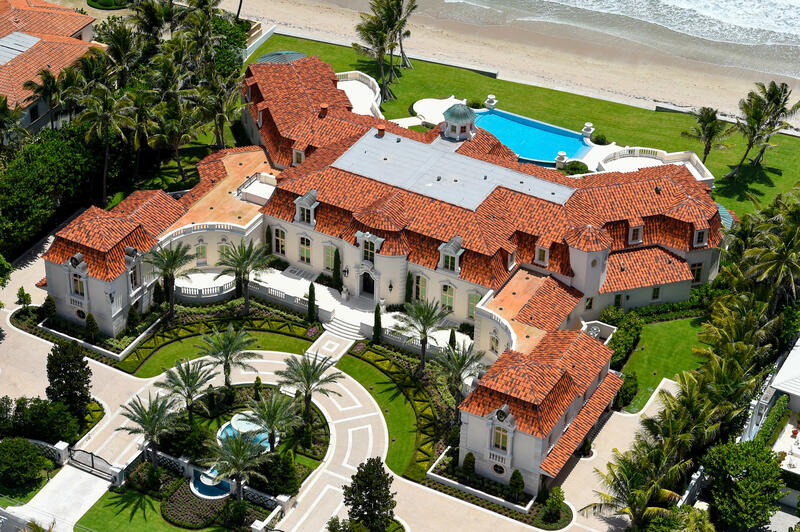 Mediterranean estate set on golf course captures European elegance and flare. This Mizner Country Club meticulously maintained fully furnished and turnkey estate is located on over one quarter acre of Mizner Country Club’s finely manicured gardens of lush exotic foliage with resplendent lake front vistas. The inviting formal swimming pool is a cool oasis to the lavish English garden backdrop in Mizner Country Club. The spectacular landscape lends itself to both functionality as well as a perfect destination for the family gathering lifestyle. 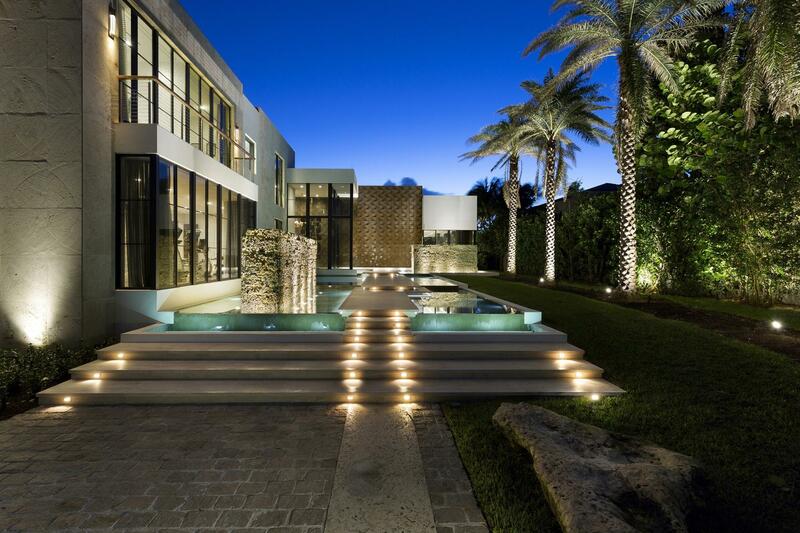 Upon arrival a custom paved circular drive welcomes you to the Mediterranean jewel. The graceful entry foyer replete with Rojo Alicante inlaid marble listello opens to the main living areas which include an awe inspiring double height formal living room, elegant dining suite, and a comfortable library / office each with crown molded coffered ceilings. A capacious view filled ground level master suite offers park like Mizner Country Club views and privacy through adorning custom fashioned draperies from every over-sized window. Natural sunlight illuminates the gourmet chefs’ kitchen which overlooks a picture windowed casual dining retreat and the expansive panoramic glass enclosed family entertaining room with verdant Mizner Country Club views of a stately well positioned mature Banyan tree. Another en-suite bedroom completes this level. The over-sized second floor media room leads way to an open billiard room and two additional expanded bedroom en-suites. This outstanding Mizner Country Club residence can be purchased completely furnished and in its’ turnkey state. This entry was posted in Mizner Country Club, New To Market on March 25, 2010 by Luxury Resort Portfolio. Mizner Country Club captures gracious Palm Beach style in a lush lake-studded landscape centered on an 18-hole Arnold Palmer, par 72 signature golf course. Located conveniently to neighboring Boca Raton and the beautiful beaches along the Gold Coast of South Florida, the exclusive Mizner Country Club is one of South Florida’s most distinctive and prestigious luxury resort enclaves. Owners of Mizner Country Club homes enjoy a life of ease and relaxation in a lush setting evocative of Old World Florida. One of the best kept secrets in South Florida and inspired by the architectural vision of historic architect Addison Mizner, Mizner Country Club real estate is characterized by the elegance and rich detailing of the Mediterranean Revival style. 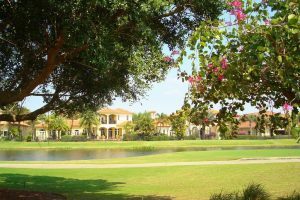 Extending over 384 lavishly landscaped acres, Mizner Country Club is gate-guarded and features 478 homes that lie on spacious manicured lots in ten subdivisions. 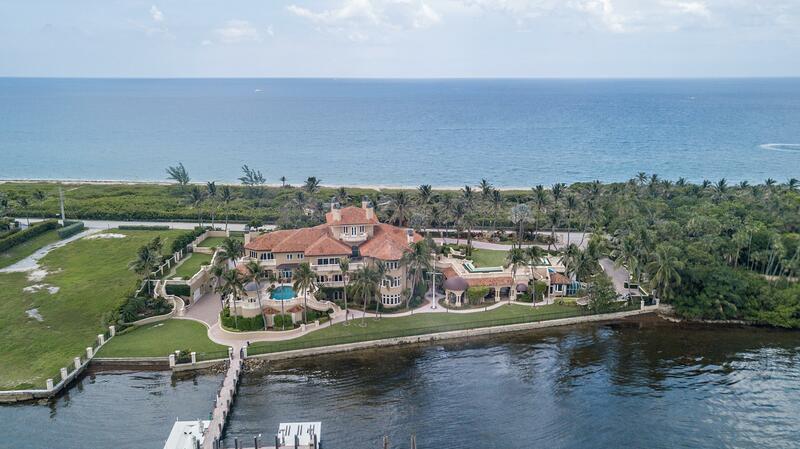 Set in this slice of paradise at Mizner Country Club is an Elaborately custom appointed Mediterranean masterpiece. Perfectly nestled amid luxuriant tropical greenery capturing expansive views across the fairway. A stately circular drive introduces the villa which opens onto a spectacular resort-style outdoor entertainment area hosting memorable social gatherings. The sumptuous heated pool is beautifully designed with a raised spa and a dolphin design embellishing the bottom. Serving the poolside lanai, a tiled summer kitchen with dual grills, refrigerator, sink, and tumbled marble bar opens by a charming lighted tiki hut alongside an enchanting rock waterfall. This residence features exquisite moldings, custom painting, and marble inlays are among a wealth of details showcased throughout this magnificent residence creating an impressive yet warmly welcoming ambiance. Additional features are Five bedrooms, 5½ baths, and a 3-car garage are included in 6,100+/- total square feet at Mizner Country Club. 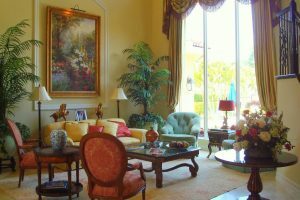 This entry was posted in Featured Property of the Week, Mizner Country Club on March 24, 2010 by Luxury Resort Portfolio. Often referred to as: “The last great estate home community in Boca Raton,” South Florida’s The Oaks at Boca Raton is an Exclusive Gated Estate Enclave from esteemed luxury homebuilder Kenco Communities. 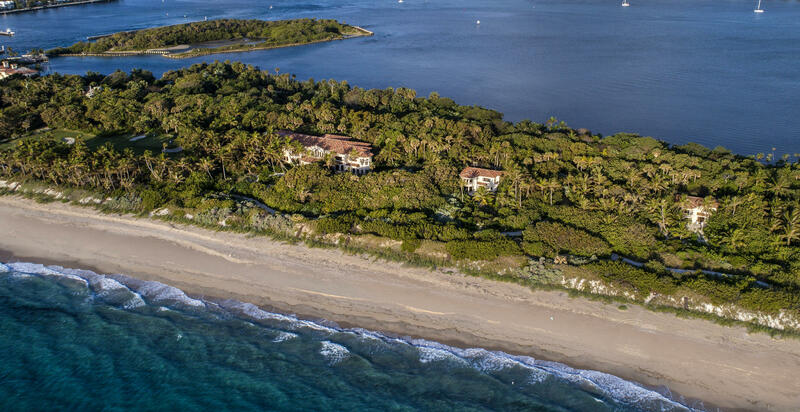 Spread out over 282 lush acres, The Oaks at Boca Raton real estate represents some of the finest properties available in a city well-known for its many prestigious residential enclaves. 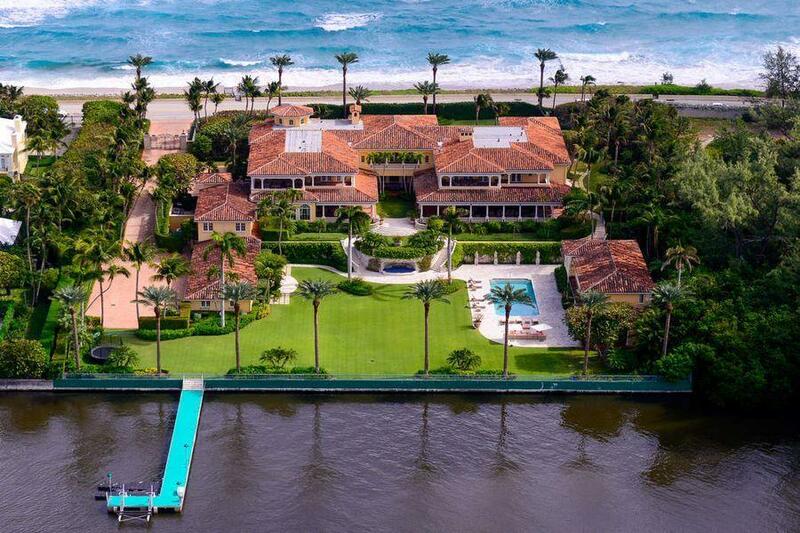 Situated along renowned “Millionaire’s Mile & Country Club Row”, The Oaks at Boca Raton homes for sale are minutes away from the Atlantic Ocean Beaches and the Intracoastal Waterway, as well as the cultural, shopping and entertainment offerings of Boca Raton, Delray Beach and Palm Beach. The Oaks promotes a relaxed and elegant Boca Raton Country Club lifestyle with features that include the magnificent Oaks Club & Clubhouse, Concierge Services, a tropical pool, a 12-court tennis complex, a spa and fitness center, and a variety of other luxuriant amenities. Home ownership in The Oaks at Boca Raton is a full amenity and family oriented Country Club Lifestyle, without the expense of Membership Equity, Fees or Dues. 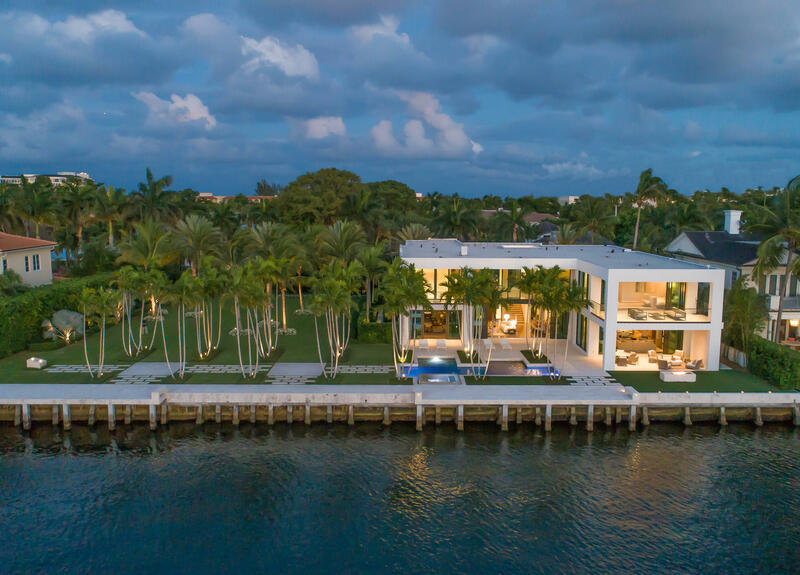 The Oaks at Boca Raton has less than 500 home sites and offers home buyers’ a magnificent selection of custom built estate homes for sale in size from 3,000 square-feet to over 8,000 square-feet, with prices ranging from just below $1 Million to above $4 Million. Residences at The Oaks are located in several individual Enclaves, each of which features a variety of custom built homes, have their own distinctive attributes and are situated on verdant, meticulously manicured grounds that showcase the serenity of the picturesque South Florida tropical landscape. At The Oaks at Boca Raton you can choose from home sites with spectacular lake or garden views and dramatic floor plans that include stunning poolside entertaining loggias, extravagant gourmet chef’s kitchens, state-of-the-art media rooms and dazzling home theaters. From the Jerusalem Stone floors and barrel vaulted coffered ceilings to the unique architectural designs and expert craftsmanship, no detail has been overlooked at The Oaks at Boca Raton. 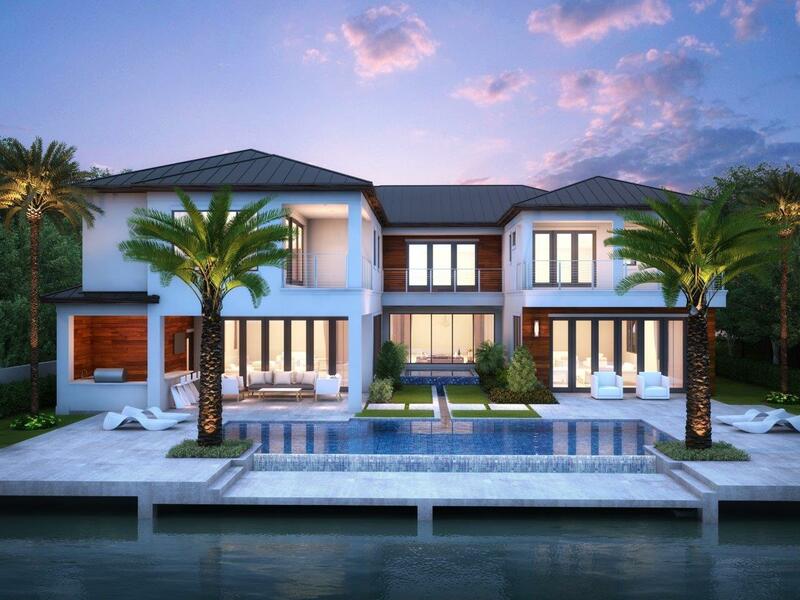 Within The Sanctuary and The Grand Lake Estates, The Oaks at Boca Raton’s Premier Enclaves, are the home collections of acclaimed Custom Home Builders Charlse-Watt Communities, Albanese-Popkin Development Group and Kenco Communities. 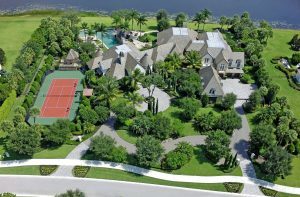 Other exceptional collections in the community are The Grand Estates, Oak Pointe Estates, Royal Estates, The Estates South and Enclave East. The landscape of The Oaks at Boca Raton with its sparkling lakes and lush greenery is extremely conducive to peace and relaxation, while the way of life The Oaks at Boca Raton affords is like being on a permanent holiday. The Oaks at Boca Raton is centrally located between Ft. Lauderdale and Palm Beach International Airports, one hours drive to Miami International Airport and is easily accessible to the Boca Raton Executive Airport. This entry was posted in Featured Community, The Oaks at Boca Raton, The Smiths on March 12, 2010 by Luxury Resort Portfolio.